Read about YAM in Warsaw Concierge Magazine! 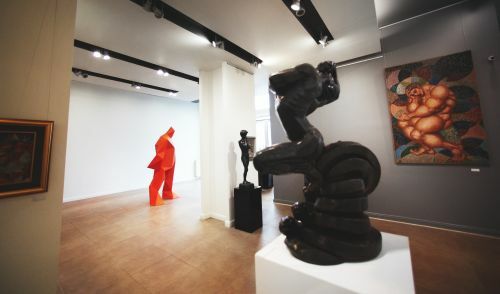 Your Art Maison Gallery presents artists who are well known among art collectors in Poland and worldwide. It specializes in Bespoke Art. 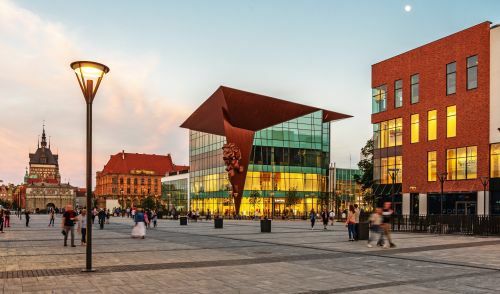 Our cooperation with Forum Gdańsk is flourishing. 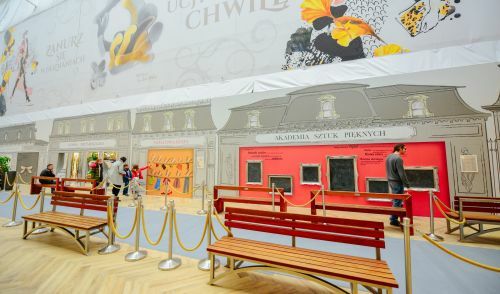 In the area of the investment our artists - Tomasz Górnicki, Monstfur, Simpson, SC Szyman, Nespoon, and Izabela Bołoz - created beautiful murals, installations, sculptures and playgrounds. Lately we had an honor to co-create with Atrium Promenada the artistic zone for children in their shopping center. KOLEKTYW FORUM - our new artistic collaboration! 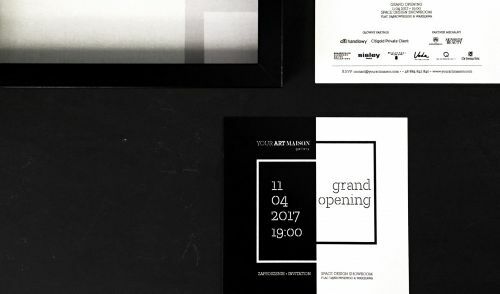 We're excited to announce that Your Art Maison Gallery has a new head-office now! 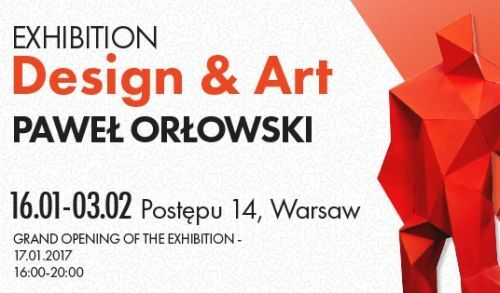 Your Art Maison Gallery and HB Reavis cordially invite to the exhibition “Design & Art”, presenting sculptures made by our artist - Paweł Orłowski [from “BOTS” series]. 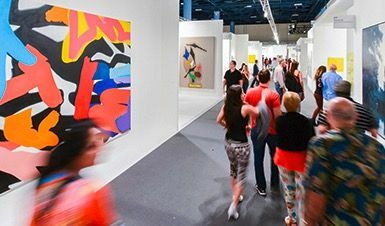 We’re excited to announce we’ll be present at Miami Beach Art Basel in December! 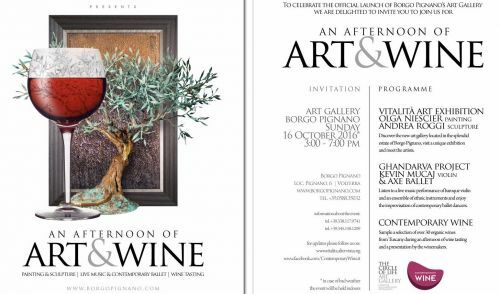 Our artist Olga Nieścier will be presenting her paintings during the afternoon of "Art and Wine" to celebrate the official launch of Borgo Pignano's Art Gallery! As the summer is in its zenith we tend to spend most of the time outdoors sitting back in our gardens. Why not enjoy seeing a piece of exceptional art around as well? 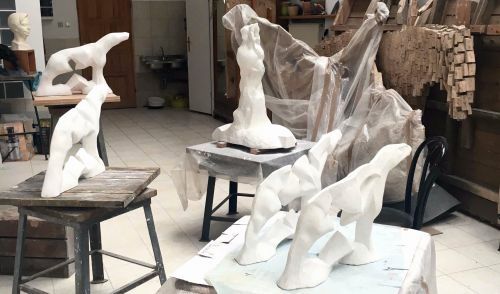 Last week we had a pleasure to visit a workshop of our artist - Antoni Janusz Pastwa. It was an extraordinary meeting with a passionate sculpturer. We’re impressed! Antoni Janusz Pastwa was born in 1944 in Brzoza near Kozienice. ALEXANDER NEKRASHEVICH – A new artist joining the gallery! It's a pleasure to announce that Alexander Nekrashevich is now among the Your Art Maison artists! 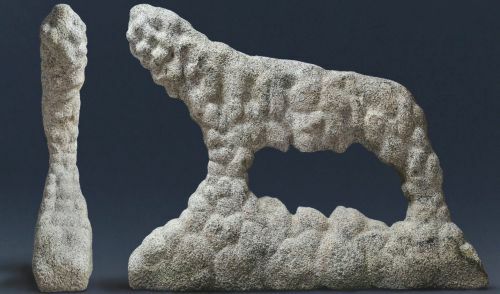 There is still time to see the sculptures by that famous artist from Cracow. They are staying at Boleslaw Biegas Museum in the centre of Warsaw until 12th June 2016. 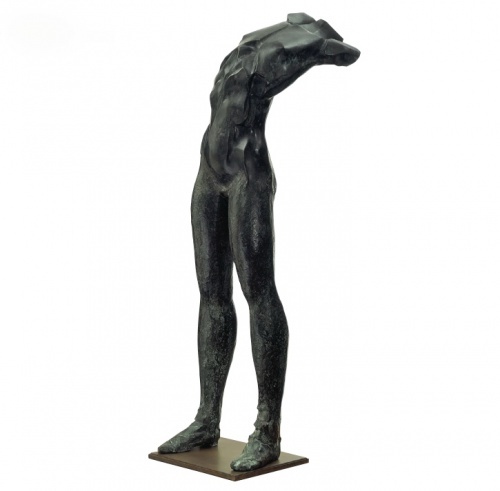 One of the leading polish sculptors presents his artworks in Warsaw. 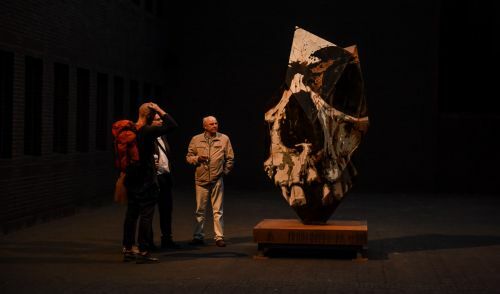 ''Space A ->'' of Krzysztof is the fifth individual exhibition in the capital, and a not to be missed chance to see the sculptures of the artist. Bronisław Krzysztof’s artworks can be found in private collections and museums throughout the world. Over the years he has participated in 140 collective and 40 individual exhibitions in Poland and abroad i.a. in Paris, London, Monaco, Vienna, Ravenna, Tokyo and Cologne. This year the artist has also been honoured with the Medal of Merit to Culture - Gloria Artis by the Ministry of Culture and National Heritage. ''SPACE A ->'' is the latest collection of sculptures by Krzysztof. The exhibition shall display twelve artworks, including the ones from the cycle ”You” representing the idea of the human body as a simplified structure. Bartosz Haduch is an architect, an academic teacher, a journalist, a photographer and the founder of the acclaimed NArchitecTURE group. Finalist or laureate in a number of internationalcompetitions he has recently won the Poland National Award at the Sony World Photography Awards. Sony World Photography Awards is the world’s largest photography competition, coordinated by the World Photography Organisation, recognising and showcasing photographic talents across all levels, genres and areas of expertise. In 2016 (the 9th edition) Bartosz Haduch became the laureate of the Poland National Award. His „Teshima Window” photograph was chosen as the best single image from the country and commended in the „architecture” category, as one of the best 50 pictures, selected from 95,541 images submitted from 186 countries. 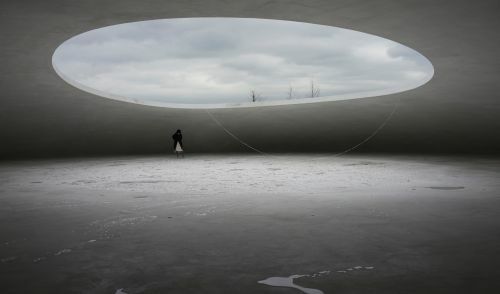 The winning picture was taken on the Japanese island of Teshima, and it shows a refined fusion of architecture, nature and art. As a reaction to the prize announcement Haduch declared: "Architecture has always been my passion. Not only do I relish designing it, but also describing it with essays and portraying it through the photographs. I feel honoured to be granted the Poland National Award at the Sony World Photography Awards 2016".